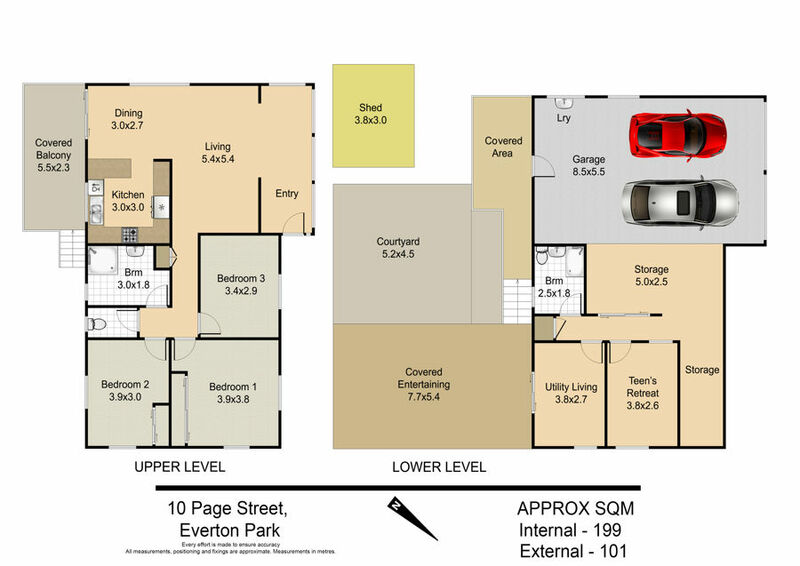 This very tidy 3 bedroom home on 809m2 of prime elevated Everton Park land is a rare opportunity. This home is being offered to the market for the first time in 38 years. You’ll love entertaining friends and family in the large covered entertaining area overlooking the huge flat yard, with open views to the mountains. Homes with larger blocks in the area are becoming increasingly rare, here is an opportunity to secure a fantastic property for your future, the possibilities are endless. Enjoy the existing home, land bank for the future or possibly sub-divide the existing property – the choice is yours. For 38 years the current owner has tightly held this home, now is your chance to secure a fantastic property in Everton Park. MIKE will get you moved, call to enquire now.